A delicious accompaniment to many a meal. For all pickle and chutney lovers. 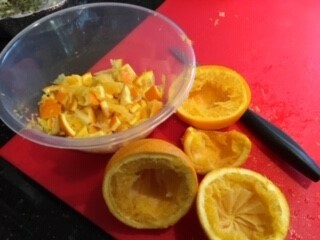 You will now think twice before throwing your orange peels away.